Who hasn’t felt that rush of energy that comes when F1 cars come zooming past the stands? 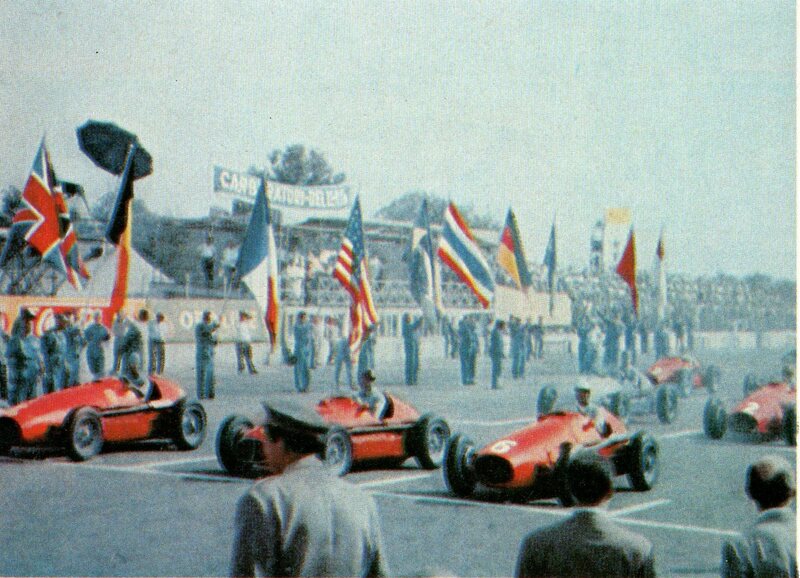 The gorgeous and challenging venues that have held many Grands Prix still stand today and, just like with any other sport, fans will naturally argue about which races were more historic, or which rivalries more exciting to watch. One of these argumentative topics is which racing circuits are the best, perhaps the best of all time. We want to try and settle some of those arguments by compiling a list of the ones we think are the most historic and thrilling. These are circuits that have been proven time and time again and host a Grand Prix you undoubtedly would want tickets to. They have the tightest corners, the most memorable layout, and a history of incredible races that are undeniable proof that the tracks are made to make history. You may pay close attention to the drivers and their cars, but it’s time to shift focus to what can sometimes be the real star of the show – the circuit. So start your engines, and let’s start ranking the best racing circuits of all time. How Did We Choose the Best Racing Circuits? First, we need to set down some ground rules. When we looked into racing circuits, we settled on three primary criteria for inclusion. Layout and Design: One of the most satisfying things in F1 is watching tight, exciting races. We wanted to include circuits that keep viewers at the edge of their seats. You know, the kinds of races that make your heart beat at every chicane. Staying Power: The third category looks at what kind of longevity the track has. Was this a one-Grand-Prix kind of deal, or is this a circuit that has been beloved for years and years? We wanted our best racing circuits to be ones that fans the world over would know. Combing these three elements, we were able to determine which Formula 1 circuit deserved to be praised above the others in the world. Now, without further ado, let’s get into it. It’s difficult to give out the number one spot to any one circuit. Some circuits sport tremendous difficulty, while others are simply gems in the eyes of F1 fans that could never go away. We felt that Monza’s history more than qualified it as the top spot in our list. Since the circuit was first laid in 1922, Monza has hosted the most Grands Prix of any circuit ever. This is impressive in and of itself, but it’s more impressive when you consider that it’s still being raced. Navigating the tricky Curva Parabolica or the dangerous Curve di Lesmo provides viewers with the fanfare they desire. All of this is backed up by the famous Tifosi, widely known to be some of the most dedicated fans of the sport. Monza deserves the top spot for being the cornerstone of F1 that it is. 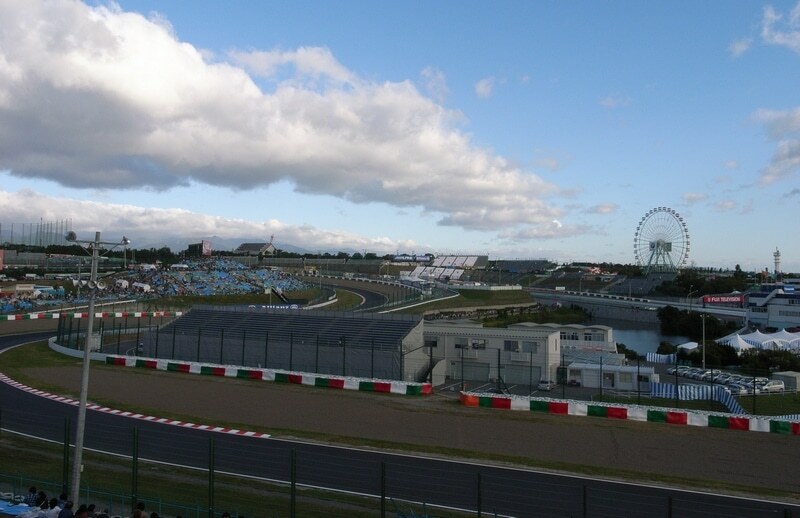 Suzuka is both a historic circuit and a modern marvel of F1 track engineering. Suzuka came about when Soichiro Honda teamed up with John “Hans” Hugenholtz to bring a modern F1 circuit to Japan. The result? One of the most enjoyable to watch racing circuits in F1 history and a track used even today with few differences from the original. Even the drivers love racing it. Suzuka stood out to us because of its unique figure 8 layout. The track certainly deserves its spot. 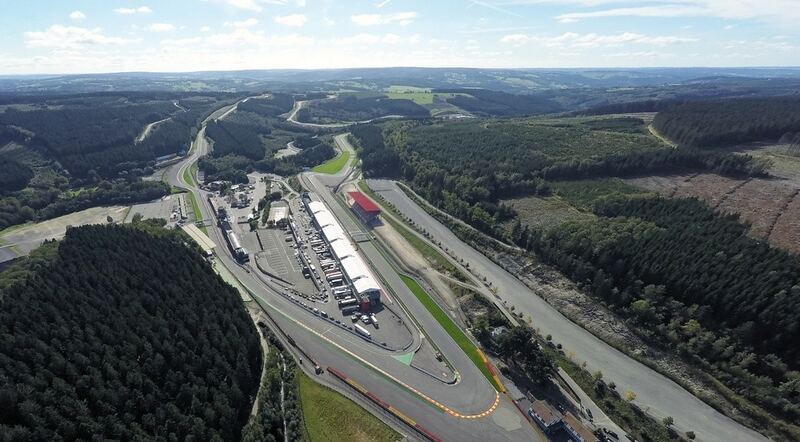 Spa-Francorchamps is an automatic inclusion due to the sheer challenge of the circuit. Its characteristic hills, twists, and turns make each and every race on the track a nail-biter. After its first Grand Prix in 1925, Spa-Francorchamps has consistently been deemed one of the fastest and most dangerous tracks in F1. Taking corners at 150+ mph terrifies and delights fans and drivers alike. So much so, in fact, that even today the track suffers some notorious accidents as a result of its difficulty. Despite this, fans love the track and remember such evil race features like the Masta Kink or the one-two corner-hairpin of the Eau Rouge and Raidillion. 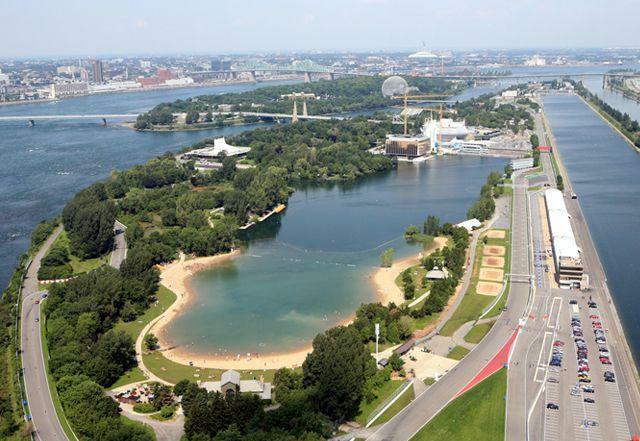 A somewhat more modern circuit (built in 1978), the Circuit Gilles de Villeneuve grabs a spot for being a simple-yet-entertaining circuit with a lot of staying power. Simplicity might seem like a bad thing in an F1 race, but racing circuits like Gilles de Villeneuve are a rarity in terms of producing watchable races. Don’t let the barebones track fool you, though — the circuit can be deceptive, hosting walls and barriers that routinely catch drivers off guard. One of these walls has caught so many drivers that it’s been nicknamed the “Wall of Champions”! Through its simple turns and chicanes, Gilles de Villeneuve has a consistent record of giving fans great Formula 1 racing to watch. Plus, being located in Montreal gives fans tons of opportunities outside of watching the race as well. You know it, you love it. Monaco has to make the list for being a historical fixture and a long-standing remnant of street racing. Many street racing circuits like the Adelaide Street Circuit and Silverstone have since fallen out of favor. Safety is often a major issue with these tracks, and the layouts are difficult to update. Monaco, however, manages to continue running despite these concerns for the pure spectacle that it is. 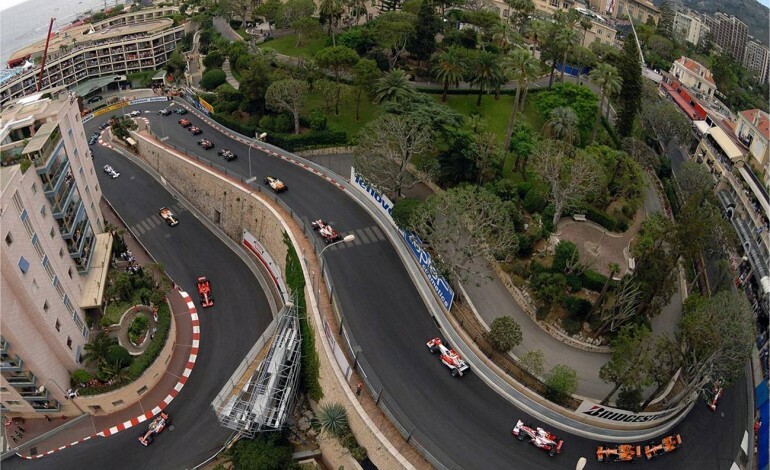 Monaco is a slow race, which might seem less exciting, but any fan will tell you that even the smallest miscalculation becomes a huge event on this track. The fanfare, the beautiful location, and the history of the track make it one not to miss. 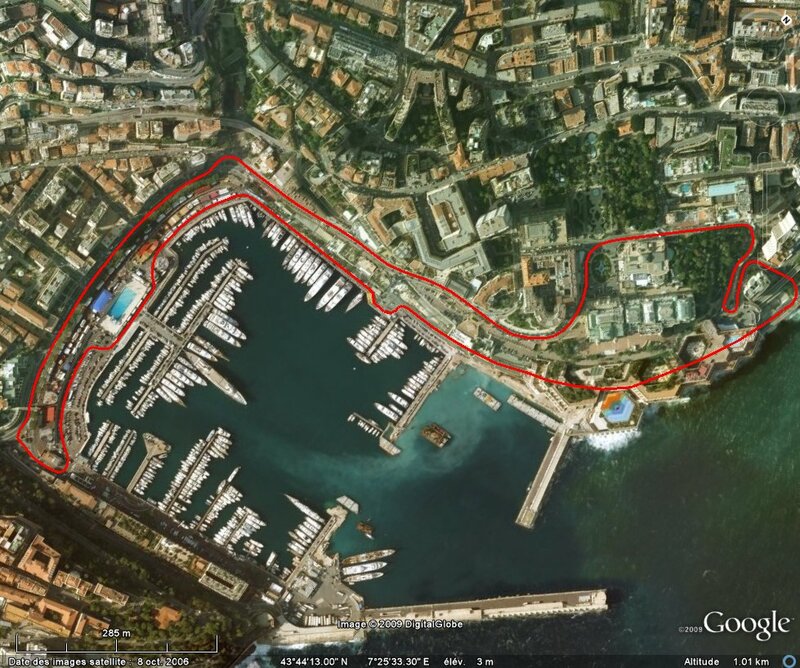 The Circuit de Monaco has even been crowned one of the world’s seven sporting wonders! So we’ve compared the racing circuits, we’ve talked about the history, and now you’re itching to visit the next Grand Prix in Montreal. The problem is you don’t know where to start. That’s where we come in. We’re a service offering you the ability to customize your Grand Prix weekend and make it the best event it can be. We offer custom packages, as well as corporate suites for larger parties.